Yes this blog post which I wrote on the 12th February 2015 is my most popular blog post ever. Well excluding a give-away I held a while back it has over 400 reads I guess that this post ranks first place for many reasons. – It was current when I wrote the blog post in fact I was one of the first people to write a review on Fleur’s book. A trick to blogging especially traffic wise would be to write about something current or that has just happened. More people are likely to engage with it instead of something that happened ten years ago. 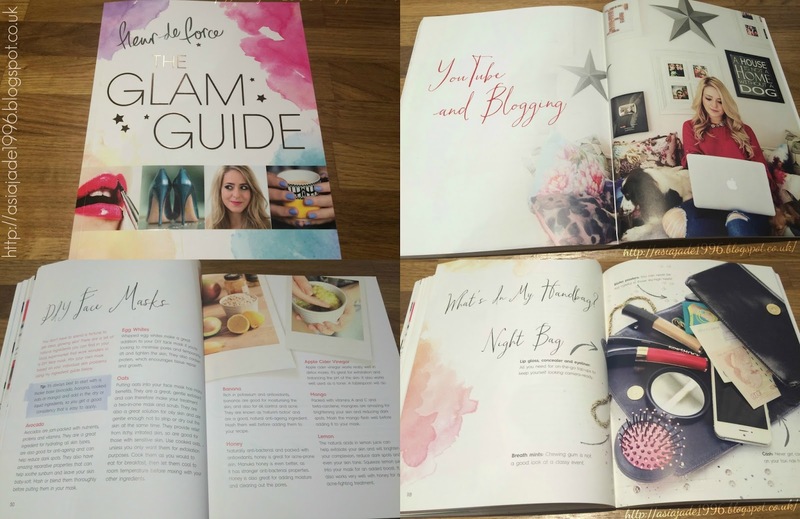 – The book itself has been written by a fellow blogger/YouTuber who has worked very hard in her blogging career. I find that if you talk about things which are relevant to your niche such as youtubers, beauty, lifestyle, or fashion then you are more likely to be seen by others. – Social media played a big part in this. I tweeted the link to the blog post as soon as it went live I even mentioned Fleur in the tweet who then replied to the tweet which was a total fan girl moment for me. It’s always worth tagging the people who you have written about in your tweets as you can get noticed and your blog can benefit from that. – In this case I made sure not to give the game away by telling you all about the book front to back. I just included some details making the book still a mystery to some. This is always important in this kind of post as you don’t want to say what the books fully about as each individual needs to find this out by themselves. – As well as tweeting it once I had uploaded it I also made sure to continue the promoting of the blog post for a little while. This is because I could see this blog post becoming popular so I put a lot of time and effort into making sure that a lot of people saw it. "Video | My Flight Essentials"
"Video | First impressions Maybelline & Collection"